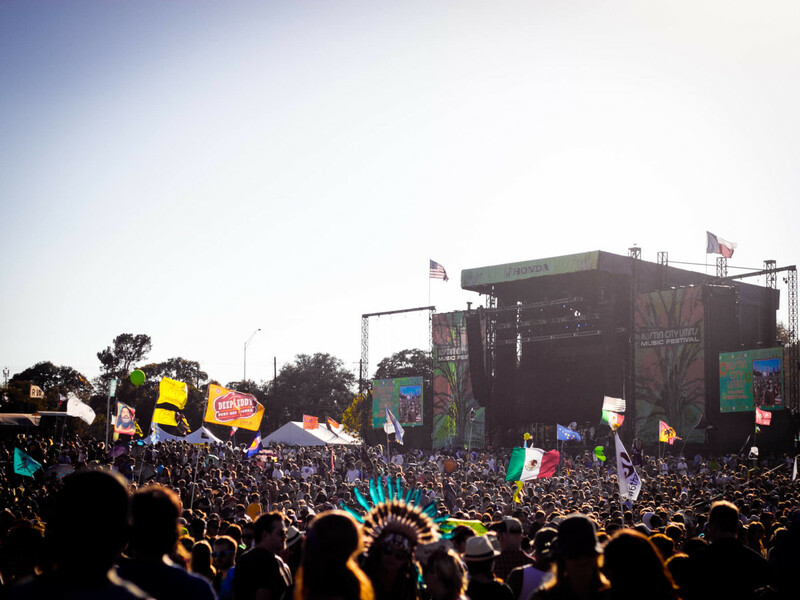 The two-weekend festival runs October 2-4 and 9-11 at Zilker Park. Most artists will perform both weekends, but there are a few notable variances. One-day passes go on sale promptly at 10 am Wednesday. Three-day passes are sold out, but there are still Platinum and VIP packages up for grabs.